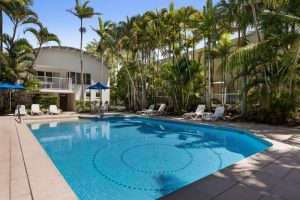 Secure in the knowledge Noosa Quays absolute waterfront resort is the perfect base for your Noosa holiday. 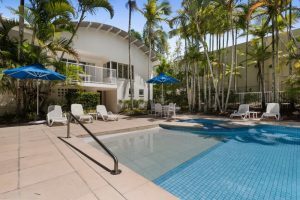 From the moment you arrive our friendly, knowledgeable staff are here to make your stay with us a memorable one. 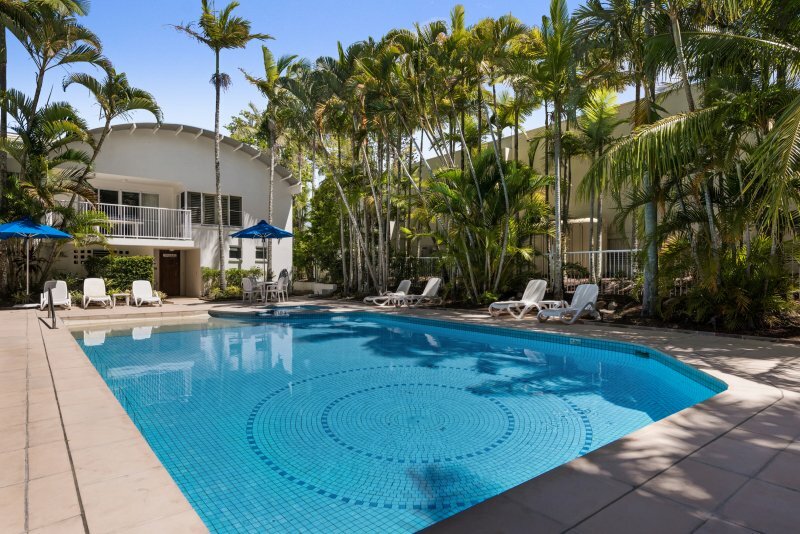 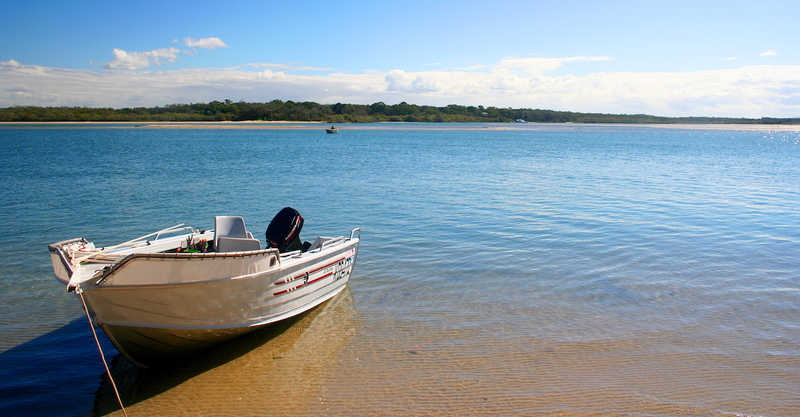 Noosa Quays resort’s reception offers a comprehensive tour booking service for all of your local tours and activities. 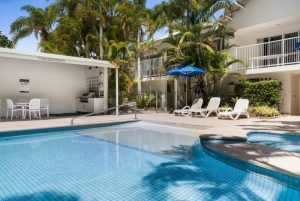 Our friendly receptionists are highly experienced locals who can help you choose the best sight-seeing tours and activities to suit your needs, and book those for you directly.